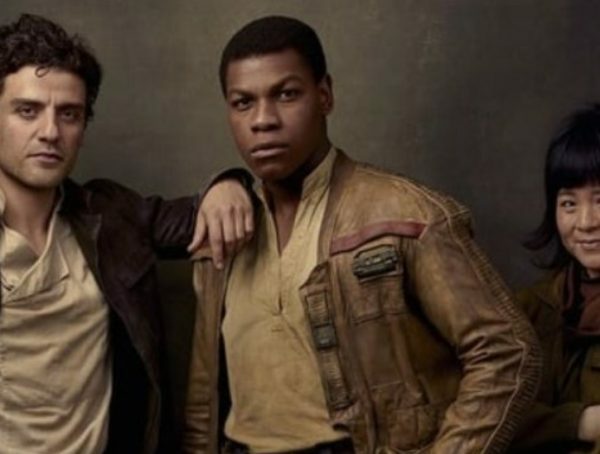 Lucasfilm might be leaving Star Wars fans high and dry by keeping Star Wars: Episode IX’s secrets under an excessively tight lid, but it looks like all that waiting might actually pay off because word on the street says that the studio isn’t just dropping, one, but two trailers for the movie this month. According to a report by Express, there are rumors saying that Lucasfilm and Disney are preparing two separate trailers for the third and final film in the Star Wars sequel trilogy. Disney has one separate trailer ready for this year’s Star Wars Celebration headed to Chicago next month. The Mickey Mouse House also has another trailer ready to be screened right before the studio’s major offerings this month like the highly anticipated Avengers: Endgame as well as the CGI-animated remake of the beloved Disney classic, The Lion King. This is definitely exciting news. Star Wars fans have been waiting for Episode IX updates from Lucasfilm for so long. 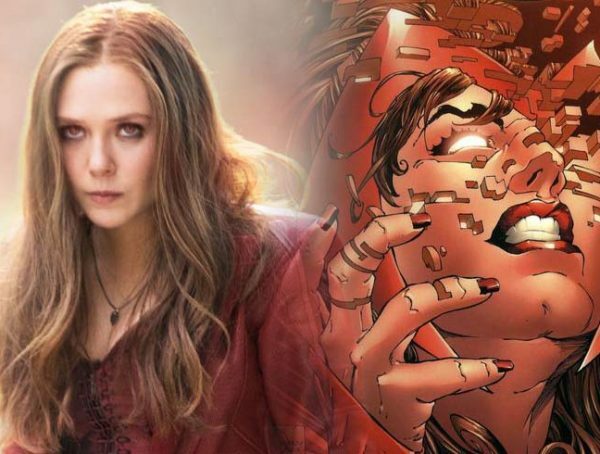 They’ve been patiently waiting for the film’s trailer last Christmas, New Years, January, holding on to rumors that footage would drop before Celebration – all to no avail. Now, Star Wars Celebration is just a week away and Lucasfilm has a panel for Episode IX at the Star Wars gathering. There, the studio is expected to release the very first teaser for The Last Jedi’s sequel. It’s also expected to unveil the film’s official title – something that fans have been guessing at for the past few weeks. 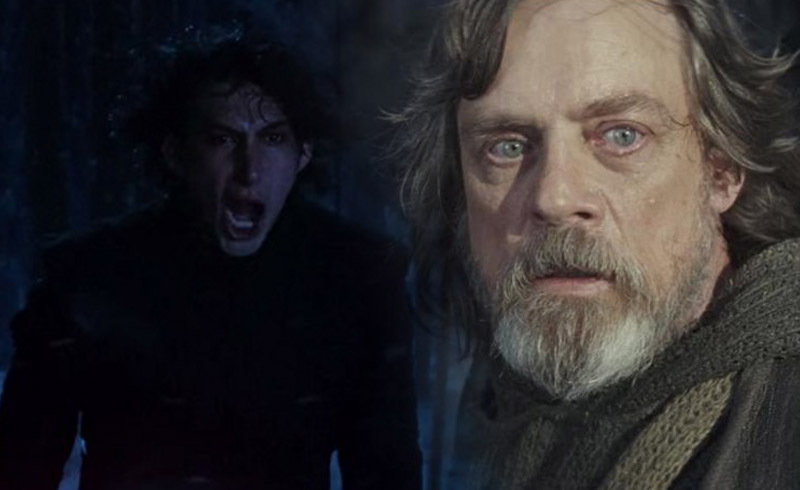 There have been potential names like Star Wars: The Last Hope and Star Wars: The Last Skywalker. There have also been ridiculous guesses like Star Wars: Skywalkers. Let’s wait and see which is closest to the actual name for the film.